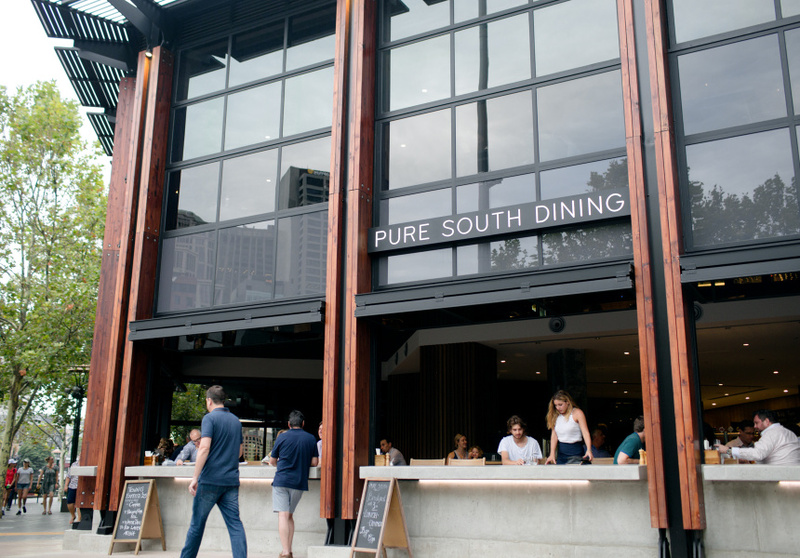 Pure South is steadfast in its commitment to championing ingredients from across Bass Strait. 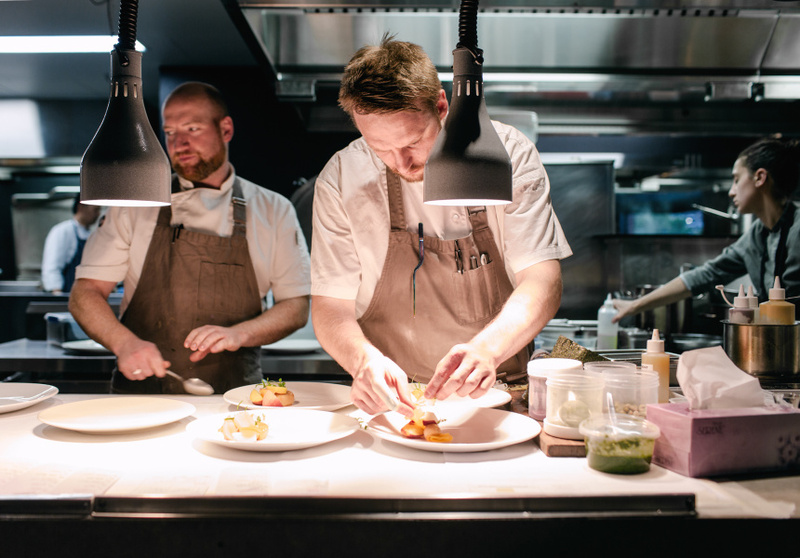 Producers from Tasmania, King Island and Flinders Island feature prominently, to the point where individual farmers or fishermen are listed on the menu. 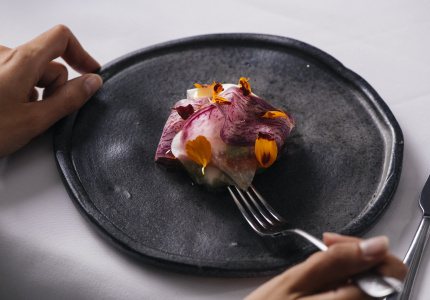 But dishes such as the “Hardy Family octopus, cauliflower, Mt Gnomon Farm chorizo, kaffir lime”, or “Mark Eather’s ike jime blue eye cod, kohlrabi, bresaola, melon, red wine” are more than gimmicks. 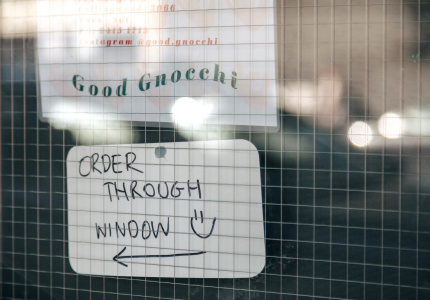 The written menu is a way for co-owner Philip Kennedy to bring attention to the producers who inspired him to open a restaurant in the first place. 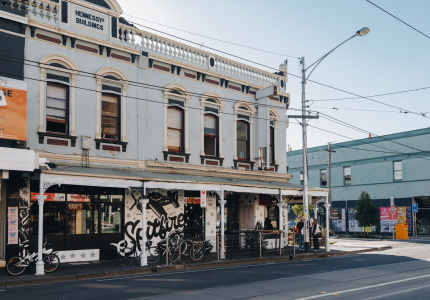 So well respected are Pure South’s efforts that when King Island Beef relaunched as a supplier of only premium, farm-assured hormone and GMO-free grass-fed beef late last year, it chose Pure South as the first venue or retailer in the world to offer its beef. Former Kettle Black head chef Jesse McTavish’s input is evident in a breakfast menu on which even the delicate, complicated dishes don’t lose sight of what people actually get enthusiastic about eating in the morning. 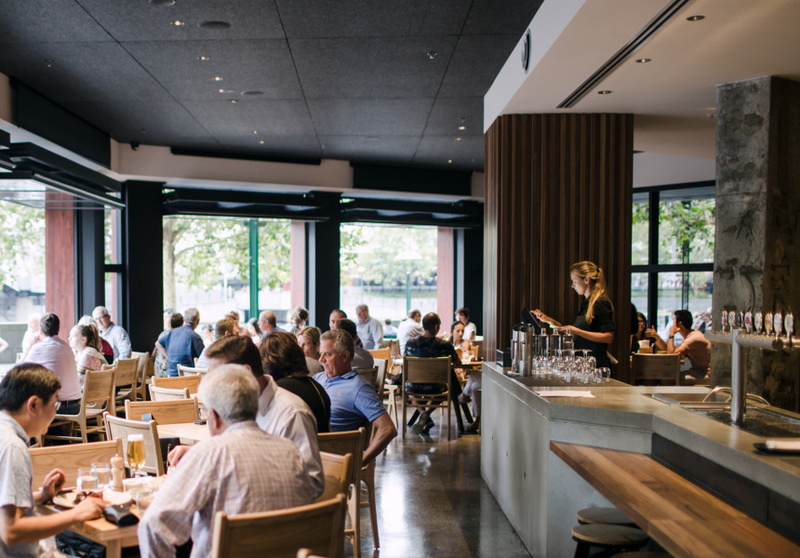 Upstairs, the elegant dining room offers views of the Melbourne skyline just across the Yarra. 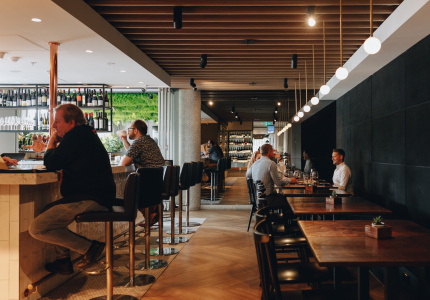 Downstairs is a more casual room that makes artful use of its corner spot at the end of the Southbank pedestrian bridge to Flinders Street Station. Huge windows open completely to bring a sense of Southgate’s bustle into the calm, polished concrete interior. A central island bar anchors the room and gives all tables a chance to take in the view.